The days are getting longer and the nights are getting warmer. Everyday flowers appear where there were none before, and the mountain residents' are waking up and making an appearance after a long winter sleep. 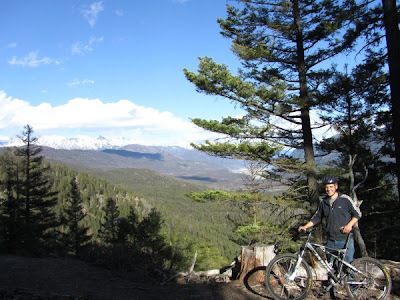 At Mountain Bike Tourism and Adventures, we enjoy the glories of nature from horse back and mountain bike adventures, taking the same sweet single tracks as our trusty Cayuse Mountain Horses. 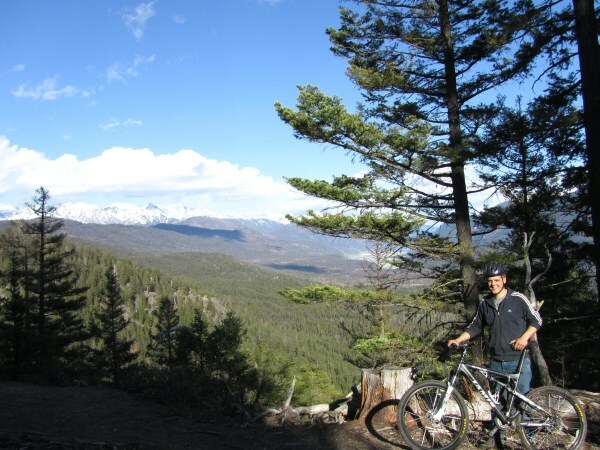 Enjoy death defying downhills and gentle winding single tracks through the pristine Chilcotin Mountain crown land. Whether you are riding a horse or a bike the scenery is beautiful, the trails thrilling and challenging and the company fantastic. Come and join the Chilcotin Holidays Family in Beautiful British Columbia, and experience all we have to offer for yourself. Drop us an email at adventures@chilcotinholidays.com to find out about our mountain bike adventures.